Host your meeting or event for up to 350 people at our Avondale/Phoenix conference space and wedding venue. Our flexible indoor and outdoor space accommodates a variety of seating arrangements for receptions, board meetings and more. Each meeting room is equipped with everything you need to have a productive and memorable event. 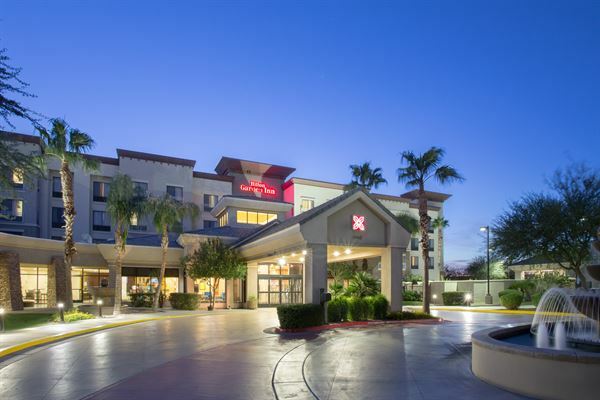 Use our Phoenix hotel's features to your advantage. We also provide gorgeous views, catering options and an expert staff to help make your gathering successful.